George was born near Otwell, Indiana, in Pike County, Indiana, on July 24, 1931, to James E. and Myrtle (Schnarr) Haycox. He married Mary F. Booth on October 12, 1957. She preceded him in death on June 25, 2010. 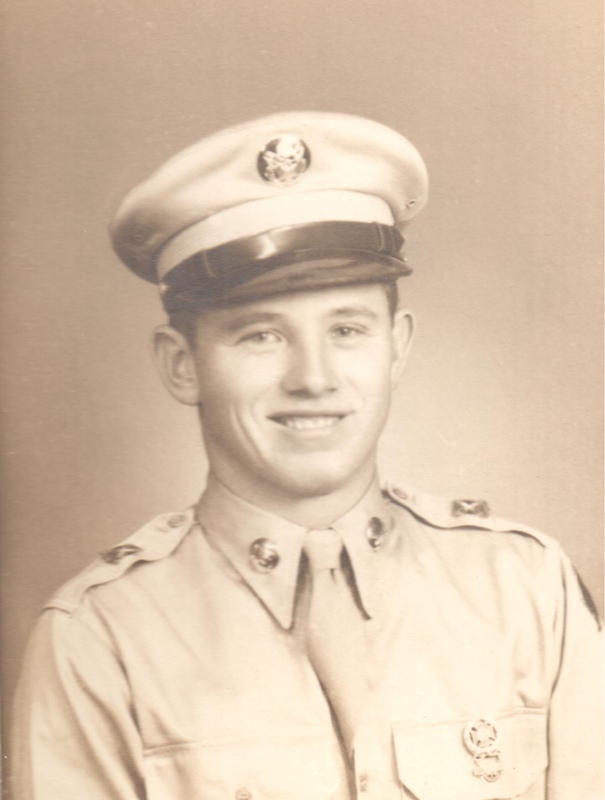 George was a U.S. Army Veteran, who served in Germany, during the Korean War Era. George worked in woodworking at Kimball for over 35 years. He was a past member of the V.F.W. Post #673 and the American Legion Post #147. He enjoyed playing horseshoes and was an avid St. Louis Cardinal's fan. Surviving are two sisters, Anna Hedrick, Washington, IN, Hazel (Ishmael) Whitney, Mooresville, IN, one brother-in-law, Roy Raney, Jasper, IN, several nieces and nephews. Preceding him in death, besides his wife, are two sisters, Marie Kamplain and Ethel Raney, and one brother, James Haycox. A service for George W. "Bill" Haycox will be held at 2:00 p.m. on Saturday, December 1, 2018, at the Becher-Kluesner North Chapel in Jasper, Indiana, with burial to follow in the Portersville Cemetery. The V.F.W. Post #673 will conduct military gravesite rights. A visitation will be held from 10:00 a.m. until the 2:00 p.m. service time at the Becher-Kluesner North Chapel in Jasper. Memorial contributions may be made to the wishes of the family or to a favorite charity.